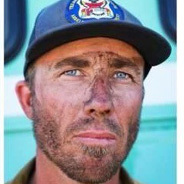 U.S. Hotshots AssociationPreserving the past. Paying it forward. Accepting Team, Team Sponsor Registrations & Champion Sponsors Now. Learn more about the USHA! 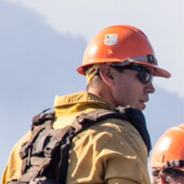 The newly-formed U.S. HOTSHOTS ASSOCIATION is an organization with a specific mission: to support, promote, protect, and preserve all Hotshot Crews and Hotshot Crewmembers — current, former, and future. 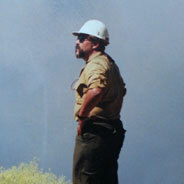 Dedicated to preserving the rich history of the U.S. Hotshot program, committed to mentorship, and intended to support of special and dire needs, the USHA has also formed with an intent to directly influence innovation and advancement across the major quarters of Wildland Fire culture, policy, and operations: Safety, Leadership, Suppression, and Management. 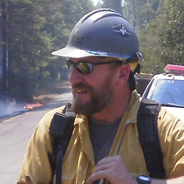 Originally conceptualized by a group of former Superintendents with deep roots in making the Interagency Hotshot Crew program what it is today, the U.S. HOTSHOTS ASSOCIATION is open for membership: current and former Hotshots, Fire Managers (both former Hotshots and otherwise), Friends and Family, Media, inquisitive laypersons — in short, any group or individual interested in learning, promoting, and supporting Hotshots through the stated mission of the USHA and its elected Board Members. All are welcome! WE’RE GLAD YOU FOUND US. WELCOME TO THE FAMILY. 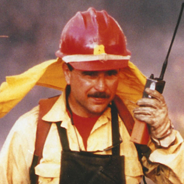 Get to know the USHA Mission statement in-depth, read about the three pillars of the U.S. Hotshots Association, and check out the open invitation to our annual Hotshot Reunion. What is Hotshotting, and what does it mean to be a Hotshot? Featuring photo and video galleries, tips for aspiring Hotshots, our IHC Duty Station map, and resources on Hotshot history. Our Blog, featuring Annual USHA Meeting/Reunion information, announcements by the BOD, Interviews with current and former Hotshots, and essays by contributors. Just $25- a year to help Preserve the Past and Pay it Forward. Join the USHA today! Need advice? Looking for answers? Want to contribute beyond membership? Hoping a Superintendent has insight to the problem you’re working on? Please contact us here. We're excited to launch our first line of USHA clothing and merchandise. Click here to check out our store (will open in a new browser window). What is a Hotshot Crew? 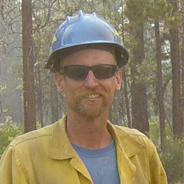 Interagency Hotshot Crews are diverse, 20-person Type I handcrews (teams of wildland firefighters). Hotshots are required to meet specific physical fitness standards, training requirements, and maintain consistent operational procedures. Hotshot crews are used primarily as initial and extended attack national resources and travel throughout the country completing wildland fire suppression activities under a variety of conditions. Check out what it takes to become a Hotshot. Interested in helping out? Want to become a member but have a few questions? Contact us today.